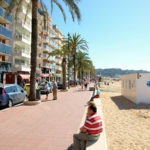 Are you planning a holiday to Spain and are you considering renting a holiday home or villa? Renting a holiday villa has indeed many advantages, for example; freedom, plenty of privacy, quality-time with the family, a competitive price, more space, comfort and of course many additional conveniences. Many people really love to have their own place during their holiday where they can do what they want, be completely free to make their own choices and therefore ensure that they really have their dream holiday. Do you like a healthy dose of adventure, independence and freedom? Do you want to experience the ultimate holiday with family and friends, without the stress of being surrounded by other tourists? Then renting your own dream villa could be the perfect option for you. Would you like to know why? 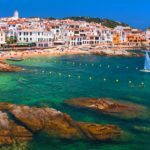 Please read the 11 advantages below that I have listed for you about renting a holiday home in Spain. If you add up the costs carefully, renting a holiday home is very cheap, it is even one of the most profitable options for your holiday. I will quickly calculate this for you! Imagine you are looking for a large holiday villa for 16 people, with a private swimming pool and sea view. The rent for such a villa starts at EUR 795 per week! This means that you can enjoy a private villa with your friends of family for only EUR 14.20 per person per day! 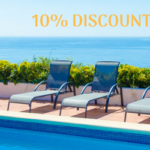 This way you can save up to 80% on accommodation compared to the price for an average family hotel. And the great thing about holiday homes is that you can rent good accommodation at affordable prices, so you get more luxury for less money. Another nice thing about a holiday villa is that it is also a very complete option in addition to the low rental price! For example you have your own kitchen, which is equipped with all modern comforts and what you need to prepare your own meals or to make your favourite breakfast. And please remember that most holiday homes also have their own BBQ area! So when you stay in a holiday villa you can organise your own meals and enjoy these on your own private terrace while sipping a lovely glass of Spanish wine! This will also save you the costs of dining out every night! Furthermore many holiday homes also have a washing machine, which is very convenient and cheap if you go on holiday with the entire family. But definitely do not forget the many entertainment options of the holiday homes: for example televisions, dvd players, free wifi, swimming pools, sea view and many other options. And the best part is that there are no additional costs while you and your kids watch a film on the sofa. You will also have much more privacy in your own holiday home in Spain than, for example, in a hotel, bed and breakfast or apartment. So you have your own space, your own place in a holiday villa where nobody will disturb your family or travel companions. In addition there is also much more space in a holiday home. You are not restricted to one room which is the case in a hotel. In a villa you basically have a complete house at your disposal, which often also has a lovely outdoor area. You will therefore have plenty of space to enjoy, together with your family or partner, or to find a quiet place for some privacy. This is also ideal when you have children as you can put them to bed while you can still enjoy the evening. Would you like to spend your holiday in Spain with your entire family or with all your friends? Then, as indicated in the intro, a holiday home is the perfect solution. After all there is room for large groups without being cramped or losing your privacy. Holiday homes are designed so you can have a great time with a large group or family. In addition, renting a holiday home with a large group is also very cheap: this usually applies here, the bigger the group, the lower the costs per person. When you rent a holiday home you can eat whatever you want, whenever you want and you are not restricted to a boring hotel buffet that is the same every day. You just have a kitchen where you can cook and enjoy food together with your family or friends. And is that not much more fun when you are on holiday? You can use the freshest of ingredients from the local markets or have a lovely barbeque in the garden. And if you are not in the mood to cook one night you can always visit one of the restaurants in the area where you can enjoy a lovely meal. The great thing about a holiday home is that you can make your own choices, you can go out or simple stay “at home” for a bite to eat. When you rent a holiday home you can really decide about your own holiday. You are not restricted by stringent check-in times, meal times or tour schedules. You can really plan your own holiday in accordance with your own wants and needs of your travel companions. You are free to do what you want, after all it is “your” holiday home while you stay in Spain. There are many different types of holiday homes in Spain to choose from: a villa with swimming pool, a lovely cottage by the sea or a large holiday home specially for families. It is up to you to choose a holiday home that best suits you and your travel companions. Do you have specific requirements or wishes? Then choose a holiday home that matches these. For example you can choose a holiday home with a barbeque, a swimming pool, a television or even a jacuzzi. Whatever your wishes are, you will always find a home that meets these. Are you a real animal lover? Renting a holiday home can be the perfect solution for you. 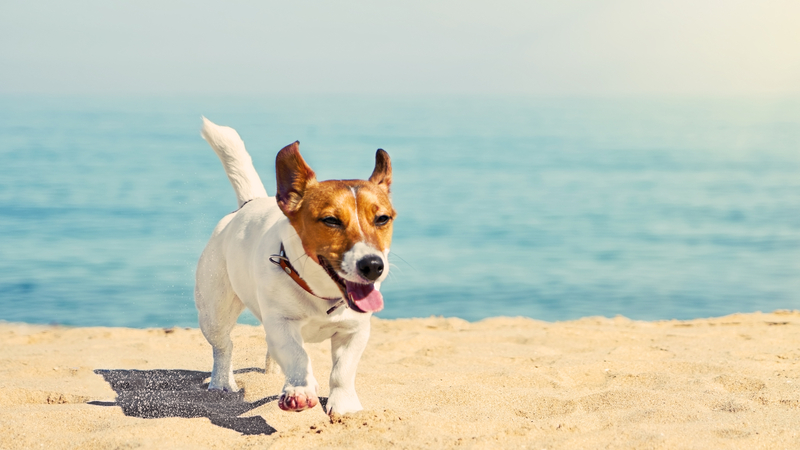 In Spain you will find plenty of pet-friendly rental options. This way you can enjoy your holiday together with all your travel companions including your furry best friend. Apart from the fact that you do not have to miss your pet, you also save money because you do not have to pay for an expensive kennel. 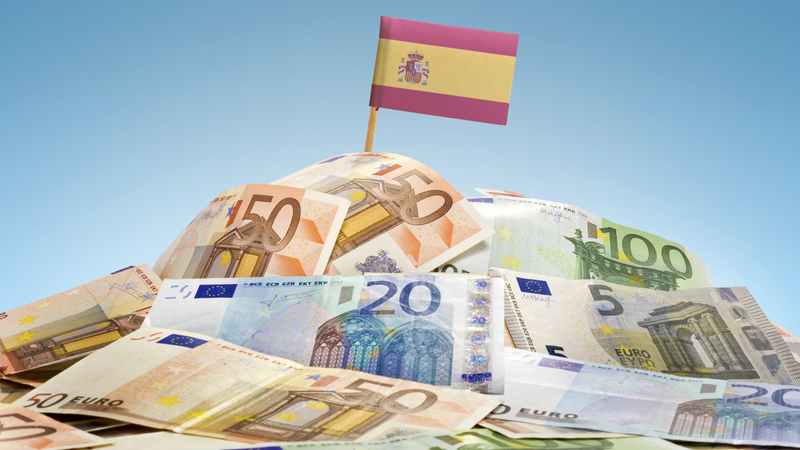 Renting a holiday home in Spain will give you a much richer and more local travel experience. 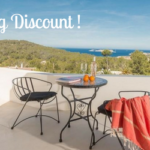 You will have more contact with the local residents, for example because the holiday home is located in an area where Spaniards live or because you go shopping in the local shops. 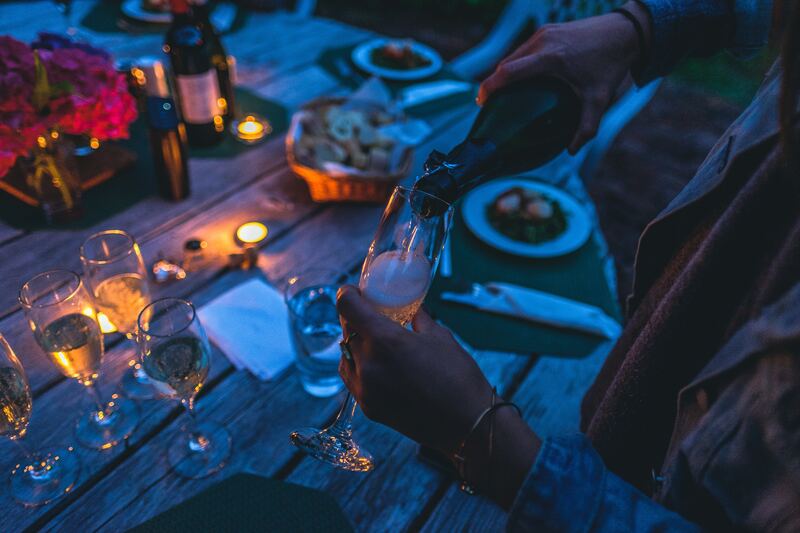 Furthermore you can also ask the landlord of your holiday home for insider tips, so you can enjoy your holiday even more “local” and discover nice locations or authentic restaurants. In other words it offers the possibility to get out of the tourist flow and to discover the real Spain. Holiday homes are often designed so you can really feel at home, they are cosy, equipped with all luxurious comforts and offer the privacy of your own home. You can have a bite to eat when you want, walk around in your pyjamas all day or just laze on the couch after a long day at the beach. During the holiday this is “your” home and you can enjoy it as you wish. 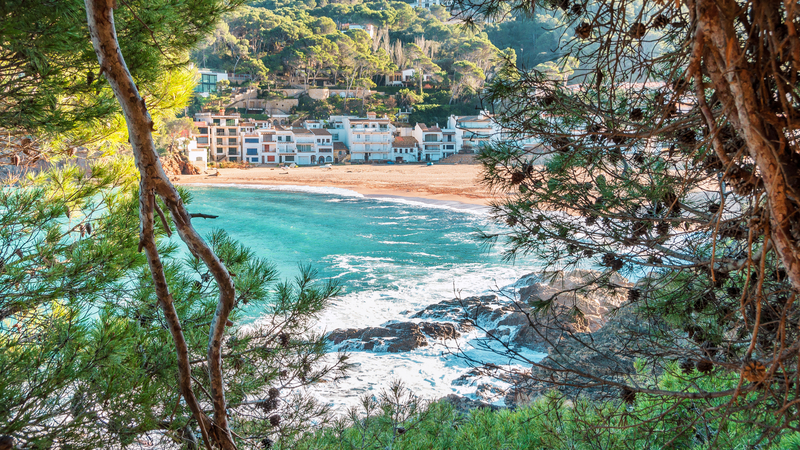 When on holiday in Spain you can always enjoy yourself during all seasons, Spain has a warmer and milder climate than the Netherlands so you can still enjoy this ideal holiday country during winter and autumn. And the great thing about holiday homes is that they are often season-proof. For the warmer seasons you can, for example, choose a home with air conditioning, garden or swimming pool, and for the colder season you can choose a cosy home with a fireplace. So do not wait any longer and start looking for your dream villa in Spain now!